On October 16, 2013, Their Imperial Majesties Emperor Akihito and Empress Michiko of Japan accompanied by Their Imperial Highnesses Prince Hitachi and Princess Hanako of Japan attended the 25th Praemium Imperiale Art Awards reception in Tokyo. Established in 1989, the Praemium Imperiale Art Awards is “…a global arts prize awarded annually by the Japan Art Association…” according to the official website for the awards. The winners of the 2013 Praemium Imperiale Art Awards went to famed Spanish tenor, Mr. Placido Domingo, Italian artist, Mr. Michelangelo Pistoletto, and iconic American film director, writer, producer, and philanthropist, Mr. Francis Ford Coppola to name a few. Video of the awards presentation and reception. His Imperial Highness Prince Hitachi presents the medals to the winners. 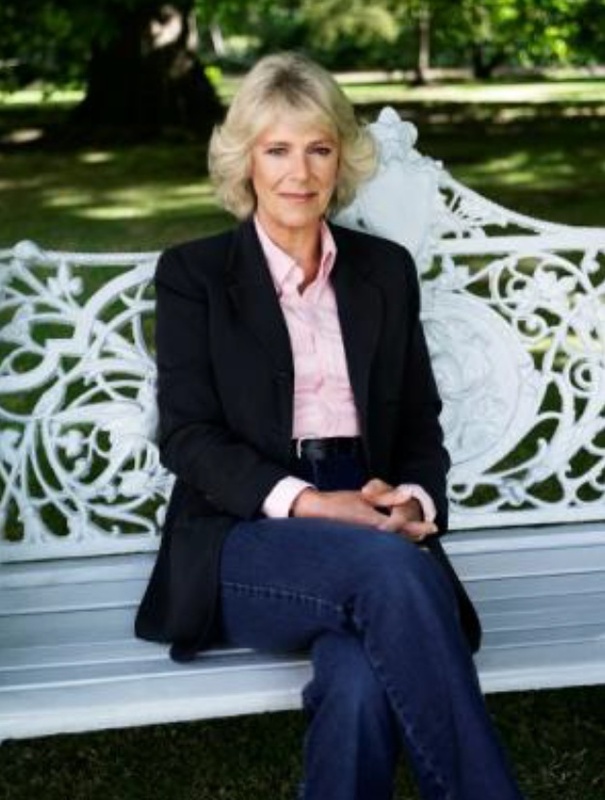 Her Royal Highness The Duchess of Cornwall Attends an Awards Ceremony in London. On October 15, 2013, Her Royal Highness The Duchess of Cornwall attended the 2013 Man Booker Prize Award Ceremony held at the Guildhall in London. Please click here for more information about last evening’s event and here to view photos. 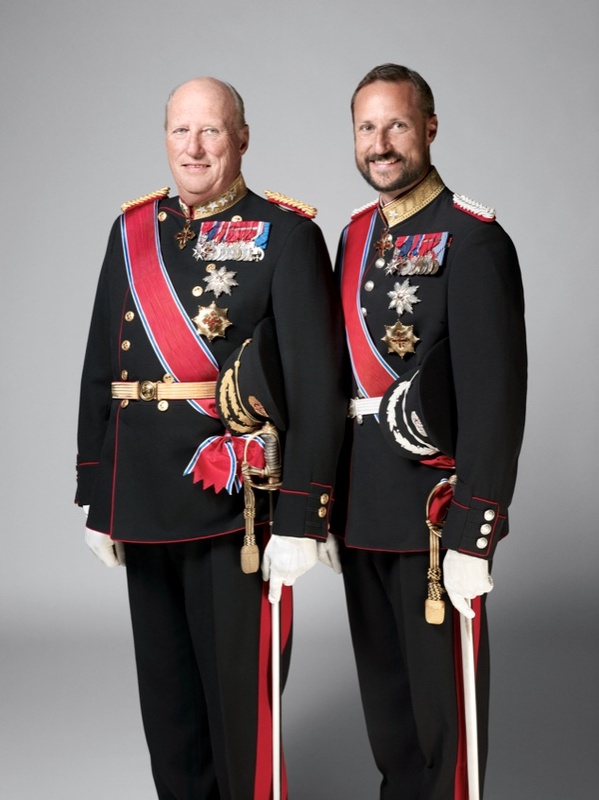 On Wednesday, October 16, 2013, His Majesty King Harald V of Norway accompanied by His Royal Highness Crown Prince Haakon of Norway met with the “…newly appointed government…” at the royal palace in Oslo. Thereafter, Crown Prince Haakon visited the Nesbru School in Asker to celebrate Global Dignity Day. Click here to watch a brief video news report. King Albert II of Belgium Attends an Award Ceremony in Brussels. 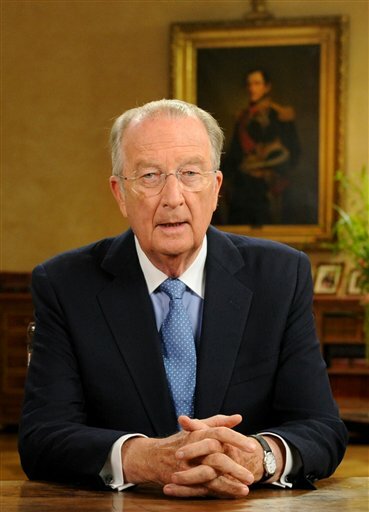 On the afternoon of October 16, 2013, King Albert II of Belgium arrived at the Palais des Académies in Brussels to attend the 2013 Terre d’Avenir award ceremony. Her Majesty Queen Elizabeth II Hosts a Reception at Buckingham Palace. 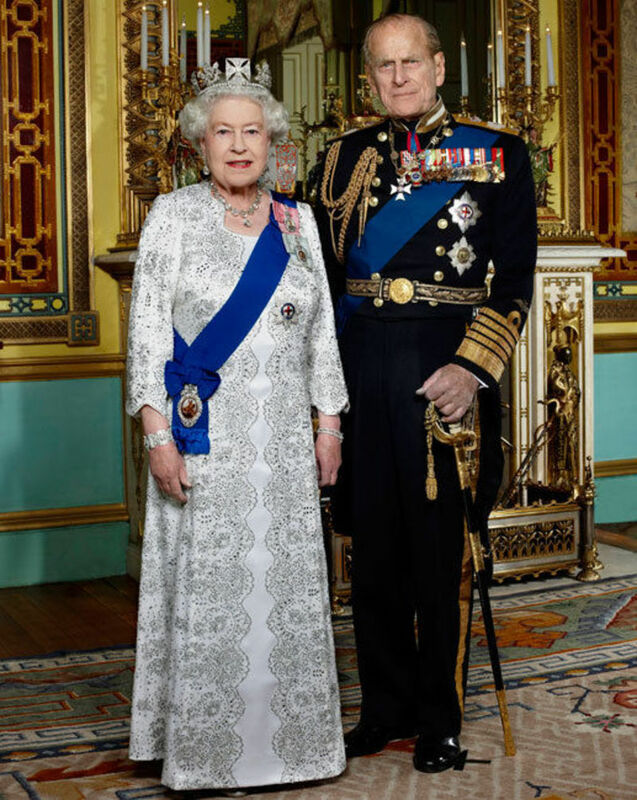 On the evening of October 15, 2013, Her Majesty Queen Elizabeth II and His Royal Highness The Duke of Edinburgh accompanied by Her Royal Highness The Countess of Wessex hosted a reception at Buckingham Palace in London for “…Members of Parliament and Members of European Parliament…” according to the British royal court. His Royal Highness Prince Felipe of Asturias Inaugurates the Centro de Coordinación de Vigilancia Marítima de Costas y Fronteras. 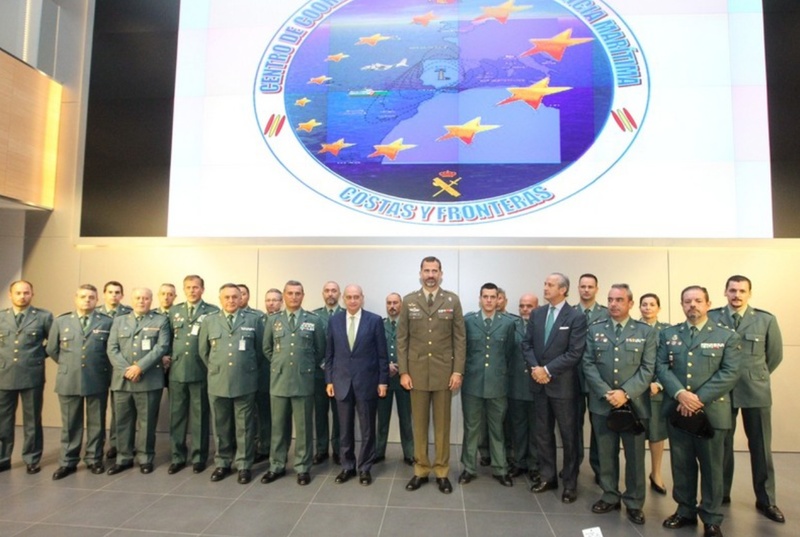 On Wednesday, October 16, 2013, His Royal Highness Prince Felipe of Asturias arrived at the Dirección General de la Guardia Civil in Madrid to inaugurate the Centro de Coordinación de Vigilancia Marítima de Costas y Fronteras. Her Serene Highness Princess Charlene of Monaco Inaugurates an Exhibition. Her Serene Highness Princess Charlene of Monaco arrived at Barclays Bank in Monte-Carlo yesterday afternoon to attend the inauguration of a “…collective exhibition of Italian artists…” in celebration of 3rd Edition of Italian Language and Culture Month. On October 16, 2013, Their Majesties King Philippe and Queen Mathilde of Belgium arrived in lovely city Ghent for a one-day visit. Upon their arrival Their Majesties were warmly welcomed thousands of people as well as by various government officials including the mayor of Ghent, Mr. Daniel Termont, and the governor of East Flanders, Mr. Jan Briers. After completing a walkabout, where the reigning couple had a chance to mingle with the people, Their Majesties attended a welcoming reception held in their honor. Soon, King Philippe and Queen Mathilde visited the beautiful Saint Bavo Cathedral and participated in a working luncheon with government officials and local businessmen. To watch videos as well as to view photos please click the links below. On October 16, 2013, Her Majesty Queen Maxima of the Netherlands arrived at the Wageningen University & Research Centre in Wageningen to officially open the new FrieslandCampina Innovation Centre. “…have a staff complement of 450, 350 of whom will work in research and development, is equipped with every facility. The building covers almost 20,000 square meters and contains laboratories, tasting rooms, a trial plant, support areas and offices. Her Royal Highness also held a meeting with Her Royal Highness Princess Laurentien of the Netherlands this afternoon at Clarence House.